Food safety mistakes are every company’s worst nightmare. Employees are always busy and a forgotten handwashing, improperly stored meat or a missed line check can be the start of a foodborne illness incident that could damage your brand. With 1 in 6 Americans becoming ill every year from foodborne illnesses, and two-thirds of outbreaks originating in restaurants, it is critical to the wellbeing of your customers and business to take food safety seriously. Since it’s Food Safety Education Month, we decided to cover some of the technologies helping foodservice employees maintain safe food storage, preparation and service. Sensors that sit in your coolers, freezers or other food storage areas are quickly becoming a must-have for many businesses. By having sensors that alert you any time the temperature rises above safe holding temps, you can quickly address the problem without having to throw out a freezer full of food. This kind of continuous monitoring is helping ensure food is stored safely in a way that manual checks can’t do. 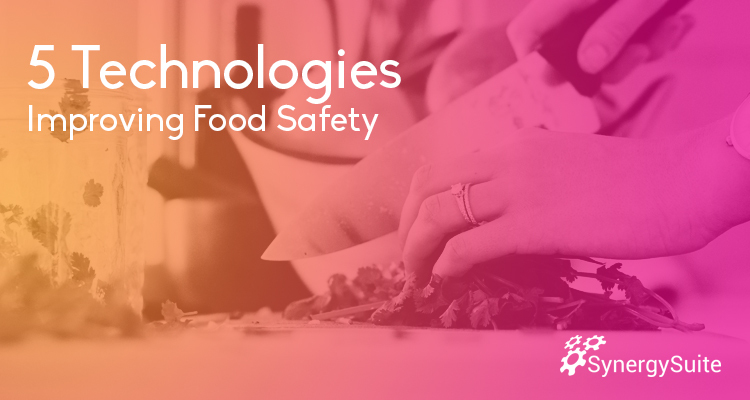 While it’s easy to think about food safety technology in terms of things that directly monitor food or sterilize surfaces, training in effective food safety techniques can be just as important. With the rise of elearning techniques such as microlearning, you can give employees bite-sized reminders of what they should be doing to keep people safe. 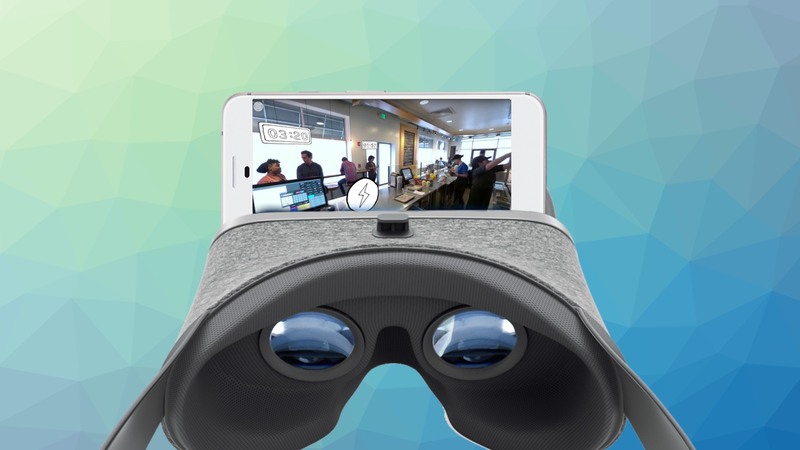 Because microlearning is so quick and easy to deliver, employees only have to take a minute to get food safety refreshers. Complying with internal and external audits can be stressful, but it doesn’t have to be filled with dread. One of the easiest ways to do this is to move audits from Excel to a platform designed to help you carry out and track food safety practices. Food safety software, or cloud-based apps, can help you with things like automatic HACCP logs, preventing employee fraud, recommending corrective actions and more. Consistent, clear labeling for prepared foods is an important part of preventing foodborne illnesses. Restaurants who use a commissary or have fresh prepared offerings can benefit from automated labeling to stay in compliance with government standards. Automated food labeling, especially when incorporated with a full restaurant management solution, takes a huge burden off kitchen staff. ‍Technologies using lights for food safety are becoming more developed for commercial uses. New UV processes may be coming not only to restaurants but to use within the supply chain. They can be a cost-effective way of decontaminating food surfaces or clear liquids. Avoid the cost and reputation damage of a foodborne illness outbreak. Incidents can not only turn into bad reviews and lost business, but, depending on the circumstances, fines and legal fees are also a possibility. We know food safety is stressful, but you now have many tools to help.